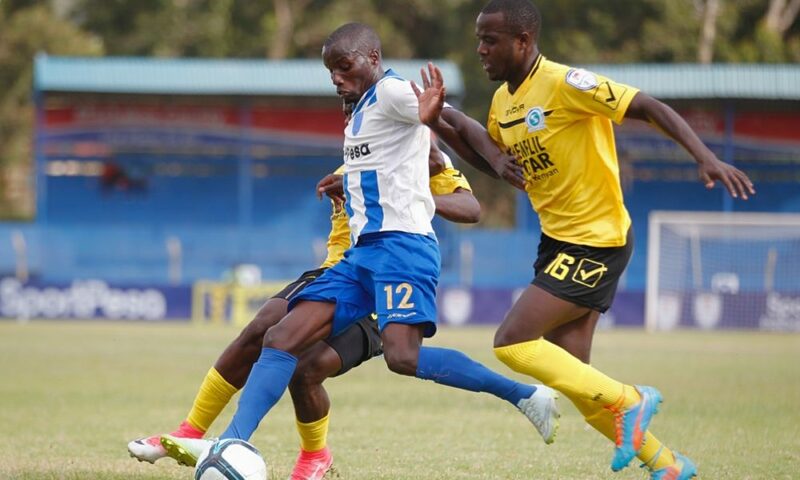 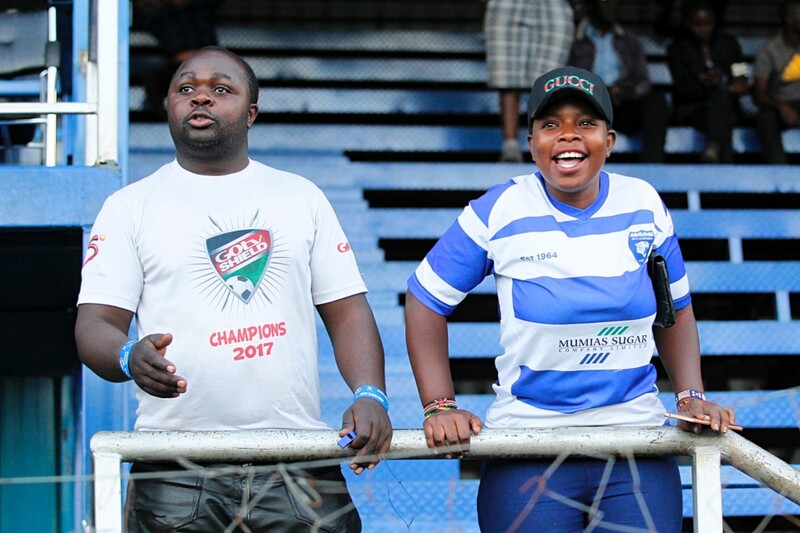 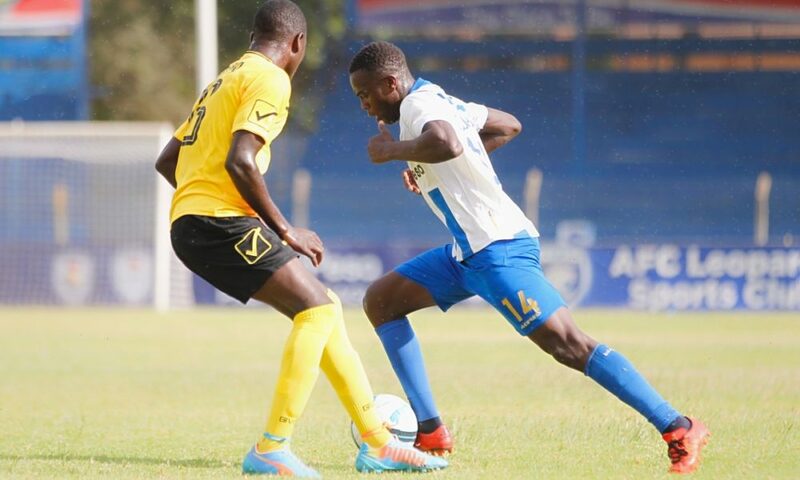 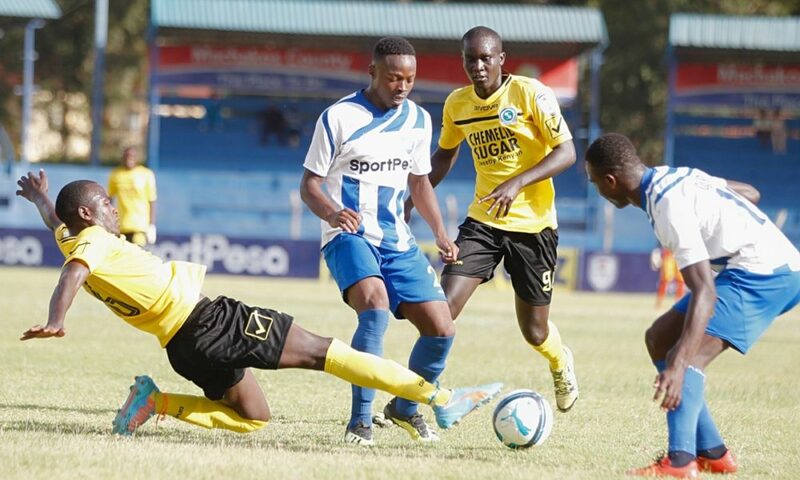 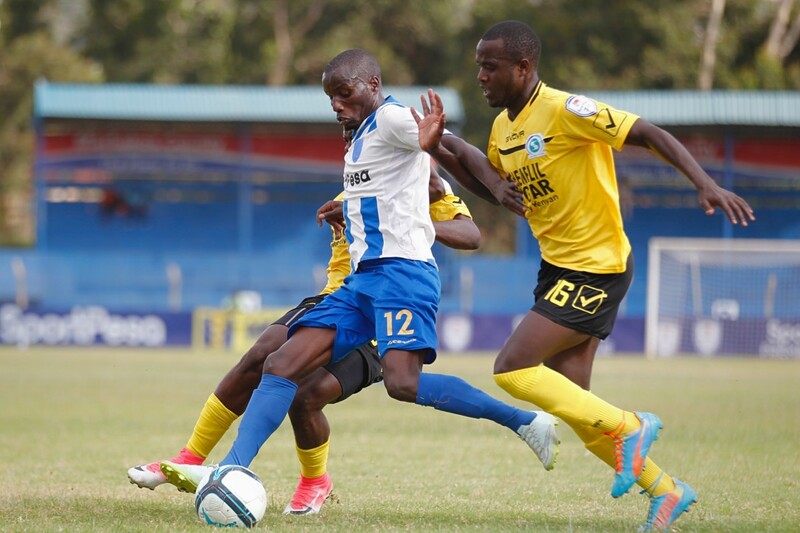 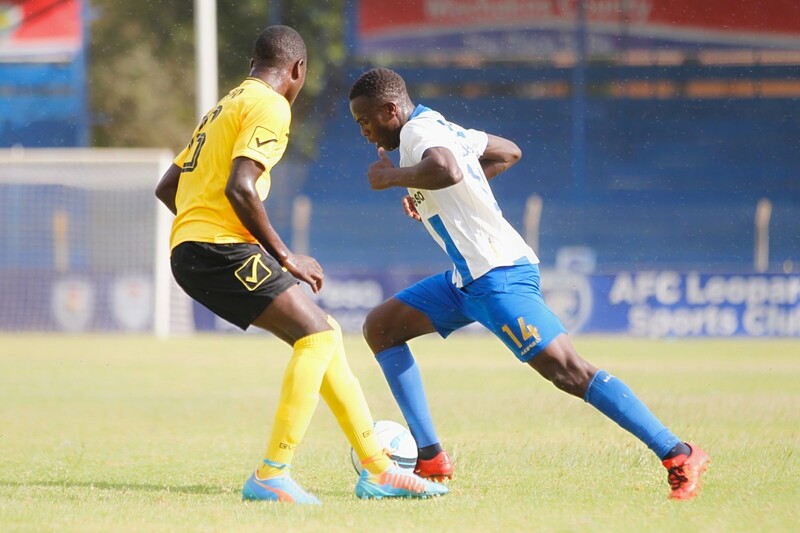 AFC Leopards are slowly but surely clawing their way up from the Kenyan Premier League relegation zone. 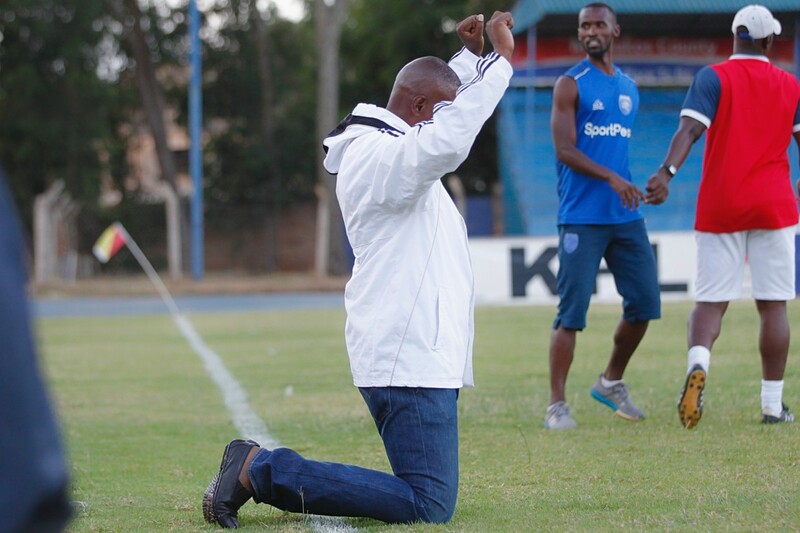 Ingwe have picked seven points from a possible nine in the last three games. 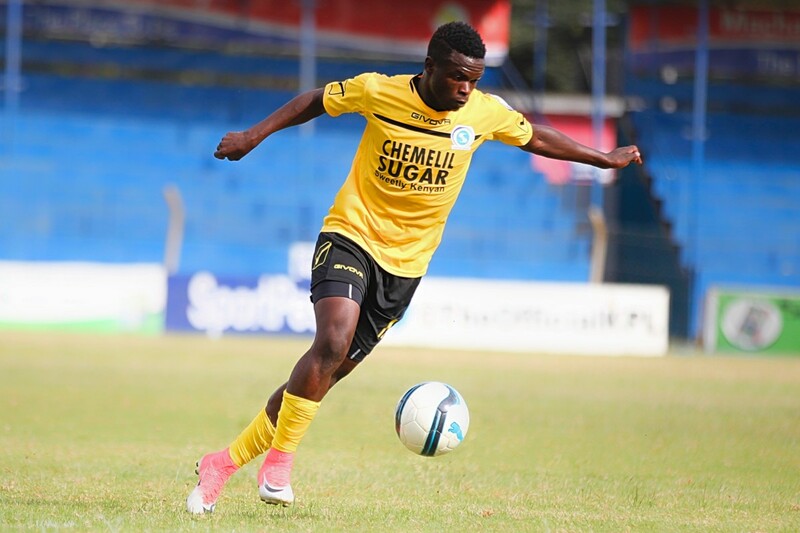 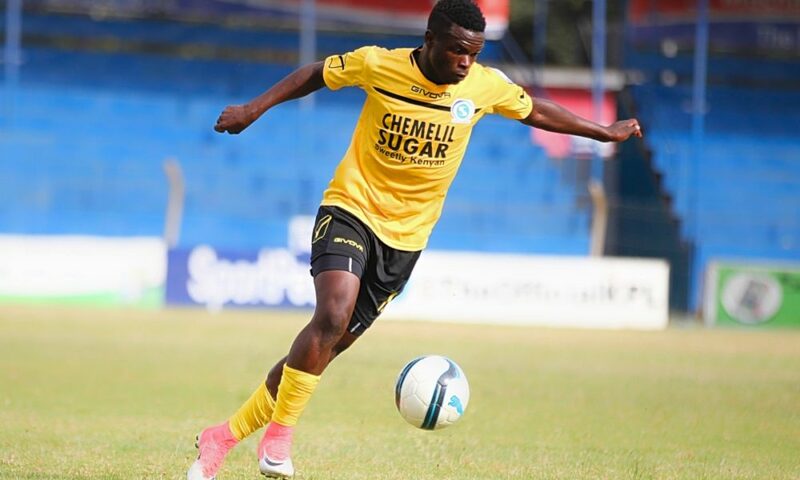 A 2-0 win over Chemelil Sugar on Thursday at Kenyattta Stadium in Machakos added to a hard fought victory against Western Stima and a draw away to Vihiga United took Cassa Mbungo’s side to 12th on the log with 23 points. 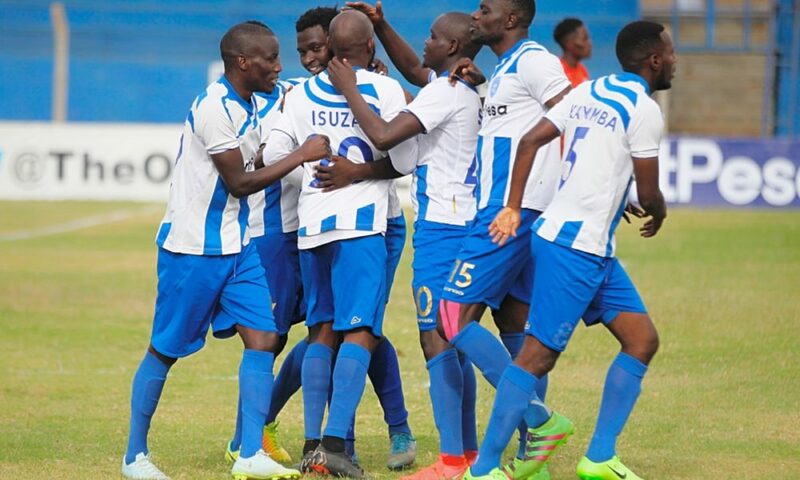 The second leg has been relatively a good hunting time for Ingwe who were languishing at the base at the tail end of the first leg. 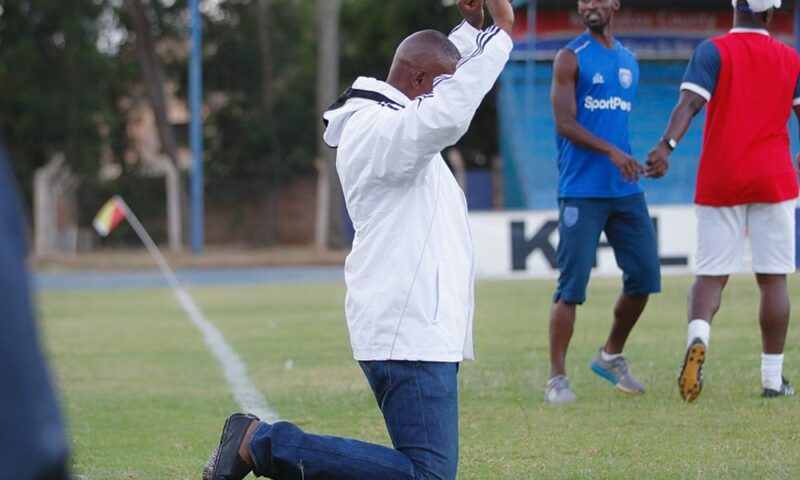 That has since changed. 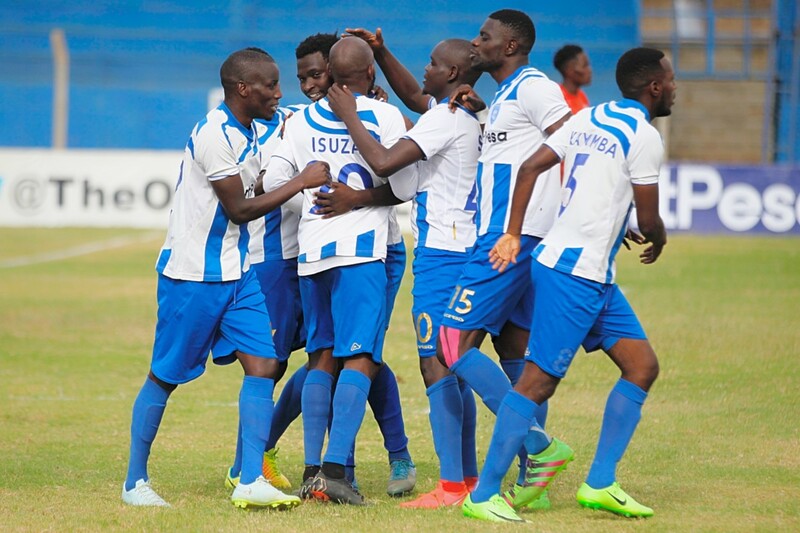 The sleeping giants have never known the bitter taste of defeat in the last three outings after Sofapaka had disrupted a two-game winning run. 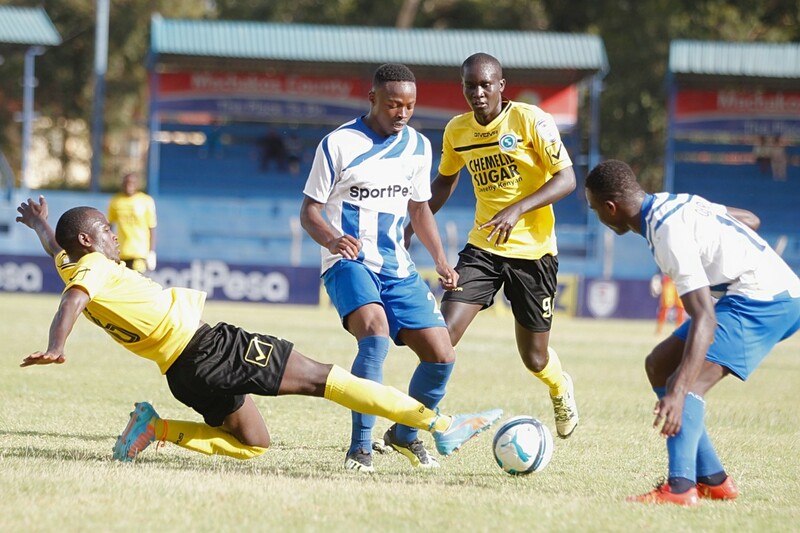 But this rich vein of form will be put to test once again when the 13-time Kenyan champions face off with Ulinzi Stars at the Afraha Stadium this weekend. 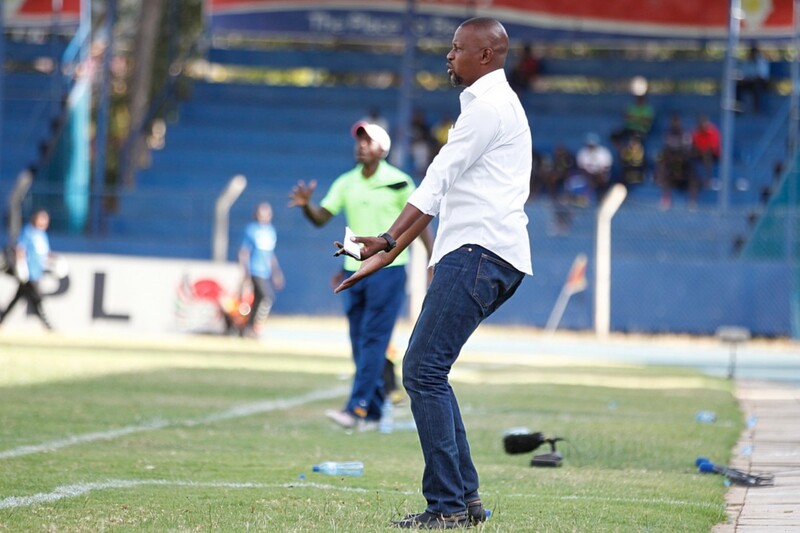 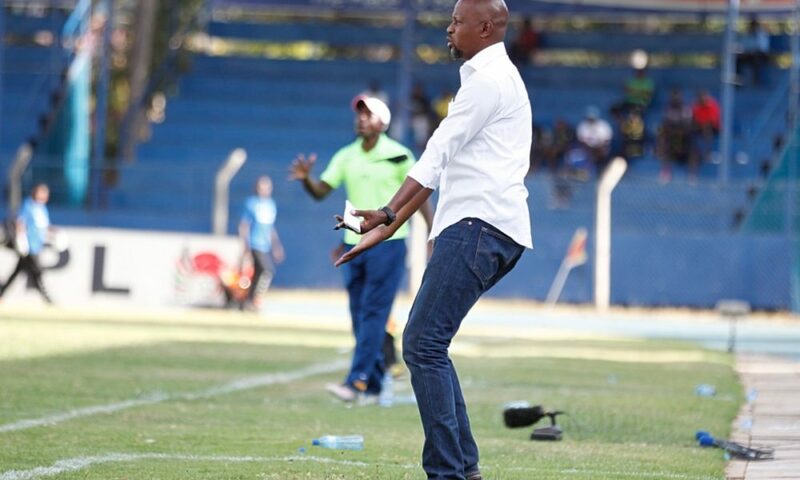 Rwandan tactician Mbungo will be reminded that the Soldiers hit Ingwe with a single shot last time out at the Kenyatta Stadium. 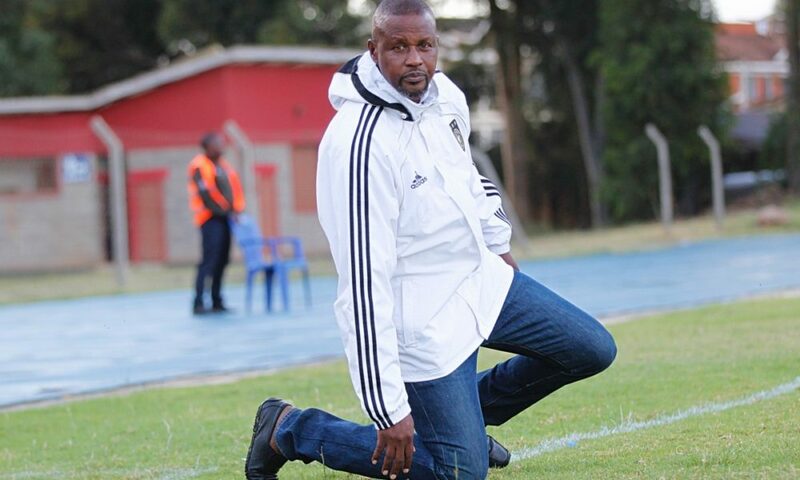 Ulinzi Stars lost to Kakamega Homeboyz in their last league match and coach Benjamin Nyangweso wouldn’t wish to drop more points especially at this time of the season. 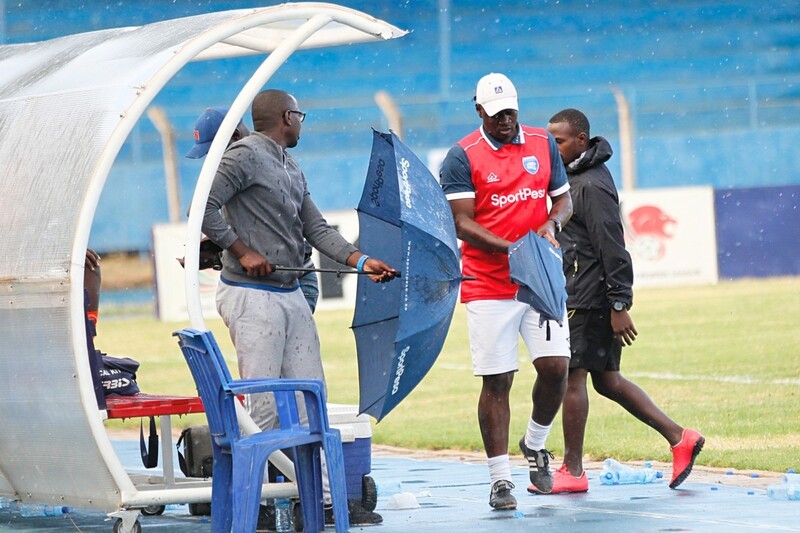 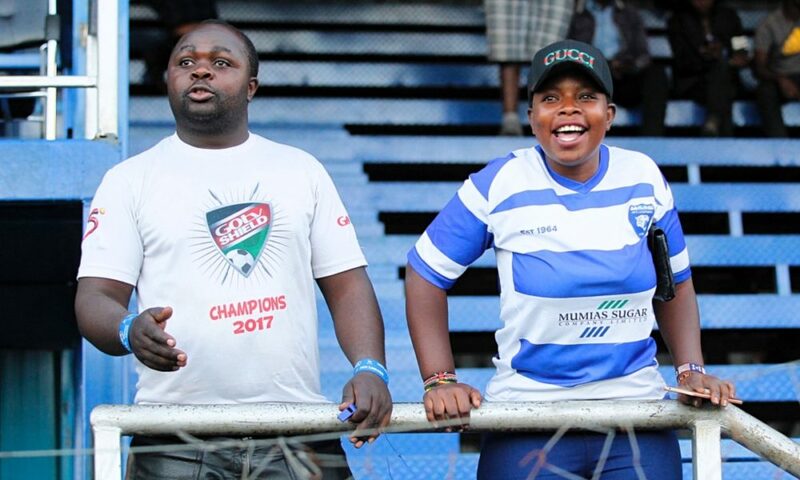 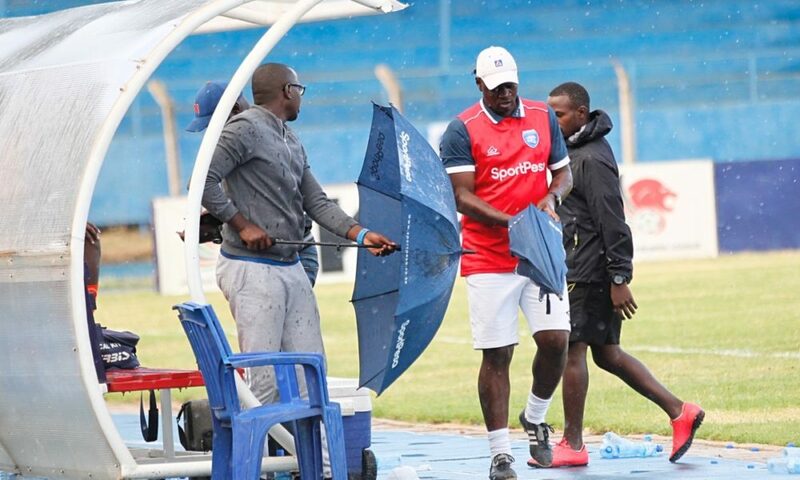 But for Ingwe faithful, until that happens, they will continue to celebrate the snippets of the positive performances that come their way after tedious hunt.